You are here: Home / *Easy Free Samples by Mail / HOT! 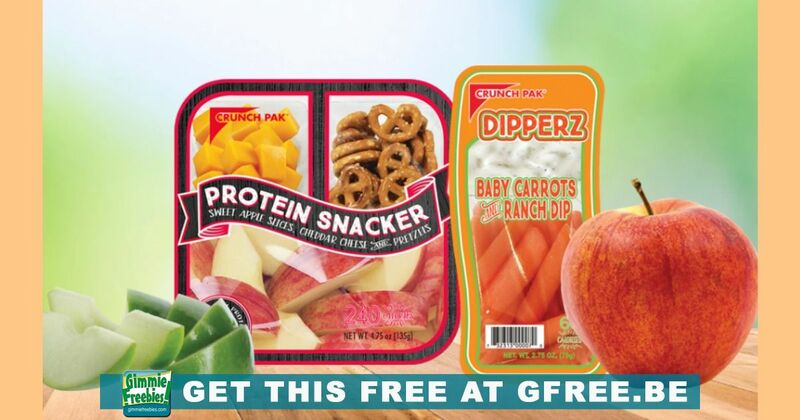 FREE Crunch Pak Snacks! Crunch Pak is offering free product coupons for taking a short survey. They want your opinion on their products and shopping habits.